This Push - Black Label is ultra strong and definately not for Beginners! It's extremely strong formular gets released very quick and lasts for a very long period of time. 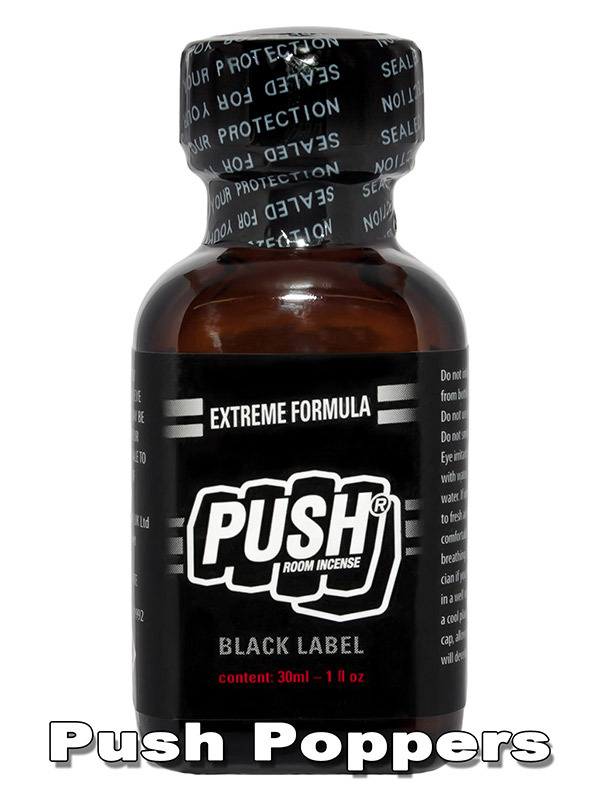 The big 30ml bottle Push - Black Label is ideal for many, hefty pushes. Also available in a small 10ml bottle.